The 2017 - 2018 school year is quickly approaching. 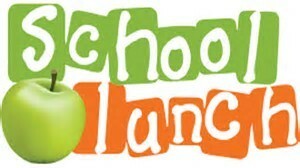 We have lots of information available regarding school lunches. Please review this important information by clicking below. Also please review the Free and Reduced Lunch Application and submit if applicable.